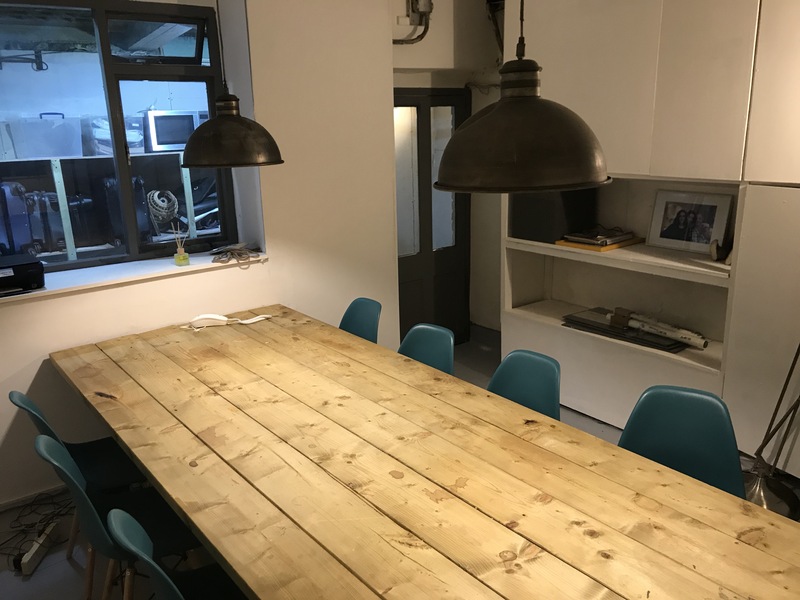 Located a 6 minute walk from Baker Street station, this great office space has an industrial chic design with concrete floors. 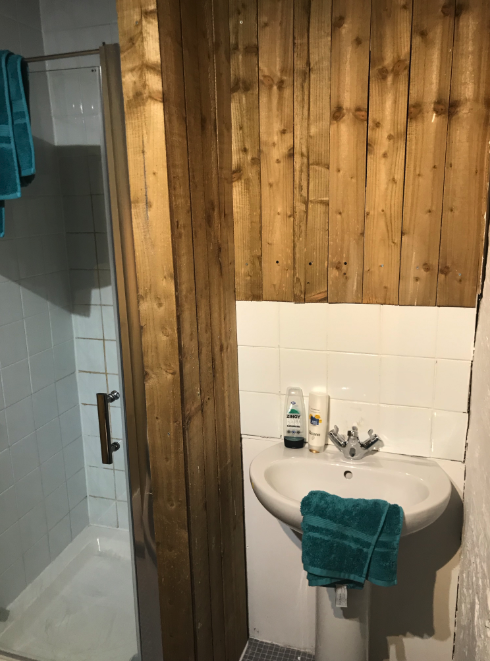 There are two rooms - one with a large 8 seater, pine table, the other with kitchen/lounge and shower room. Our start up Guest Porter is under utilising the space and we would like someone to share the space with. We could offer up to 4 stations and shared use of kitchen/lounge. 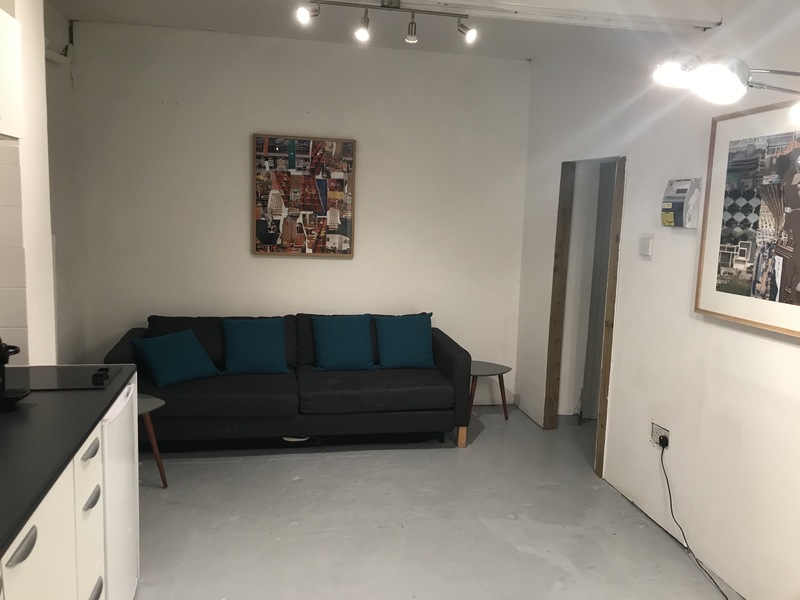 This space is located in the basement under the estate agency Faradays. In the heart of Marylebone. Spacious area for you to work at.